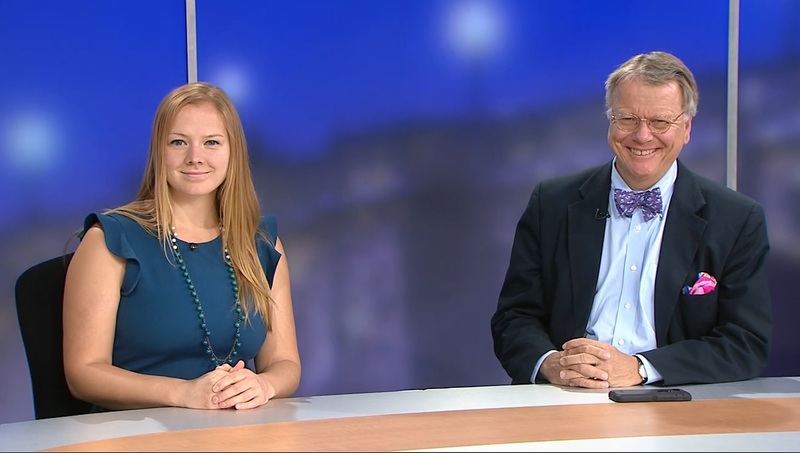 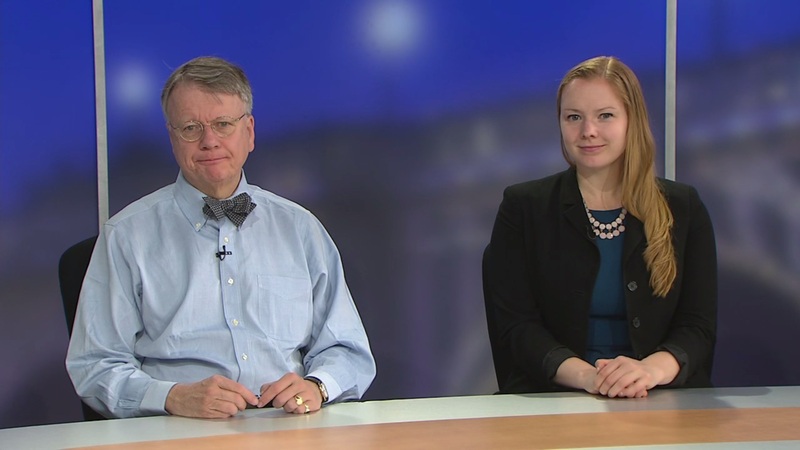 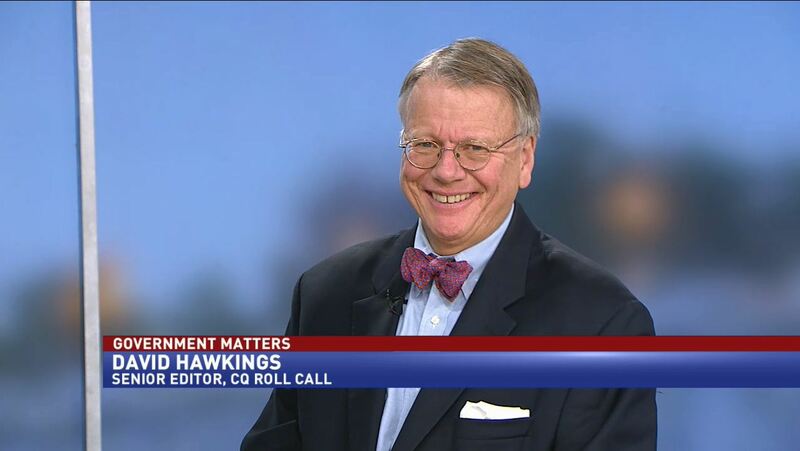 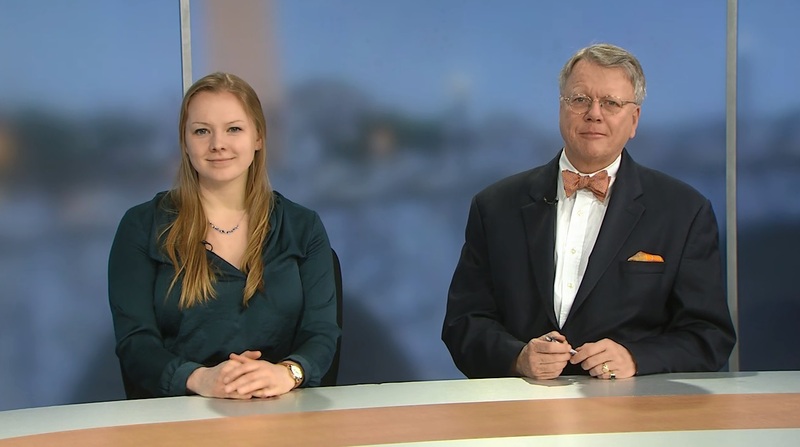 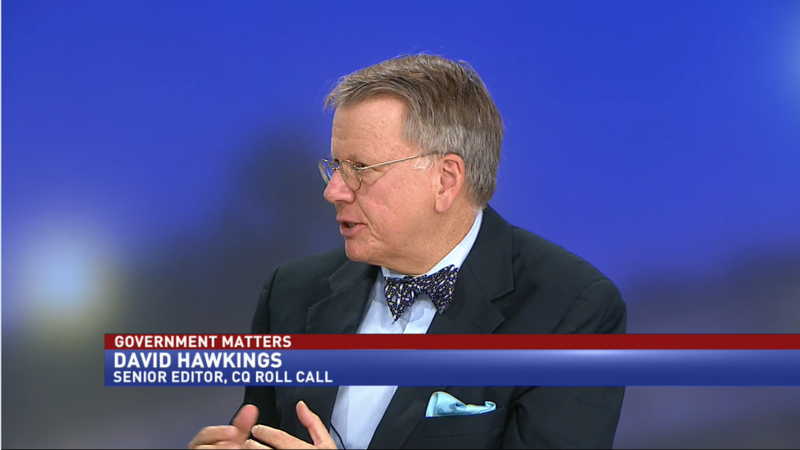 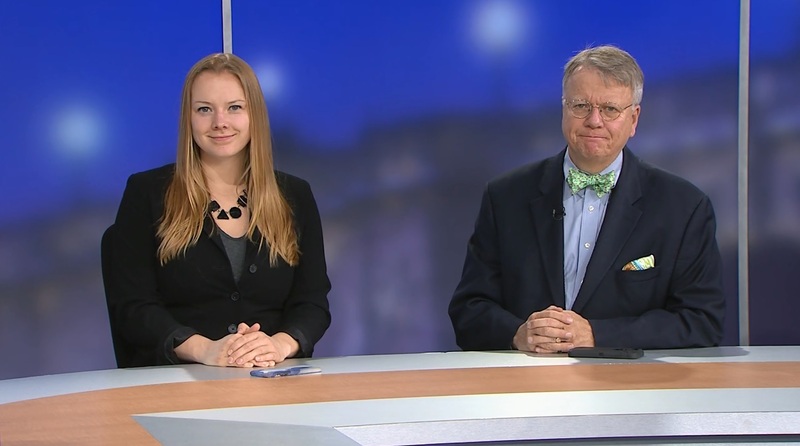 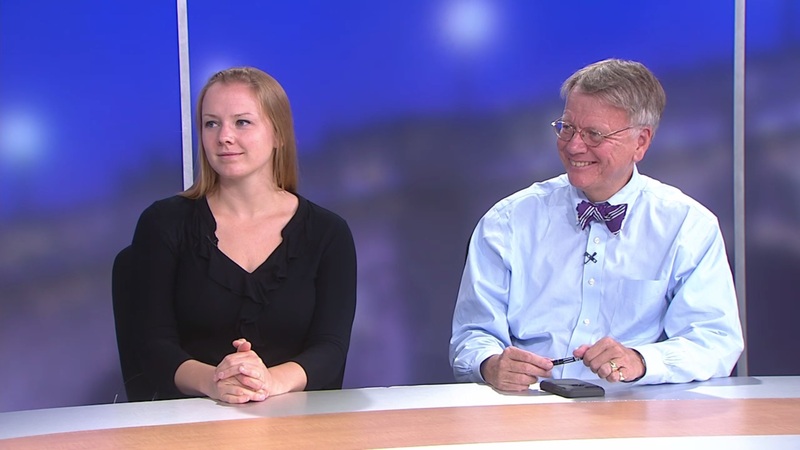 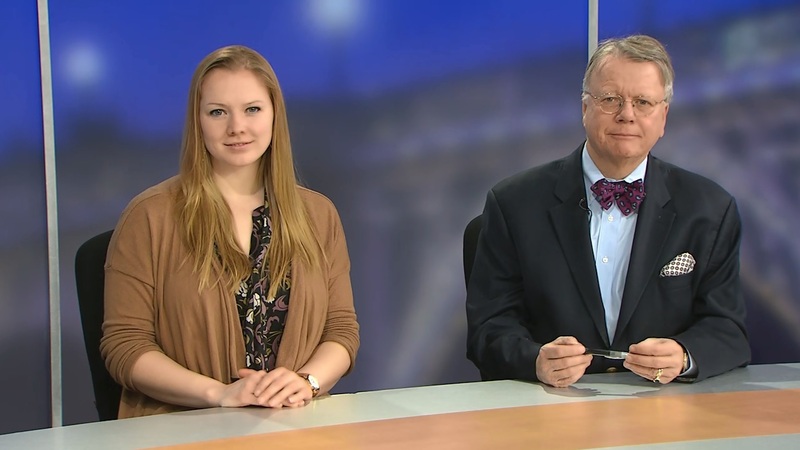 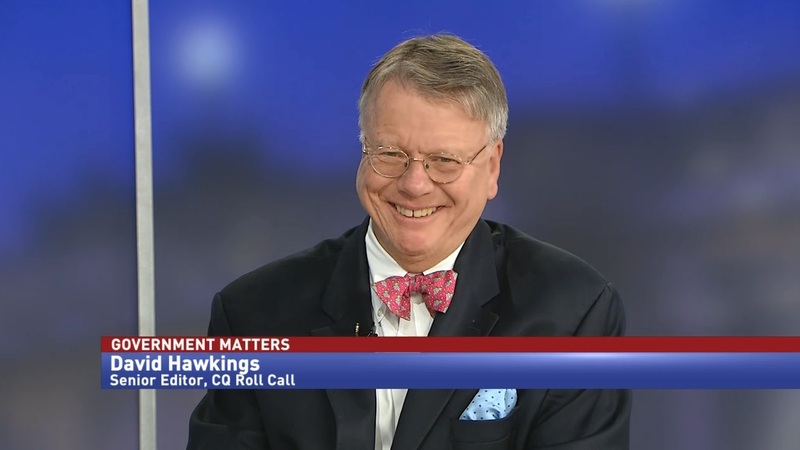 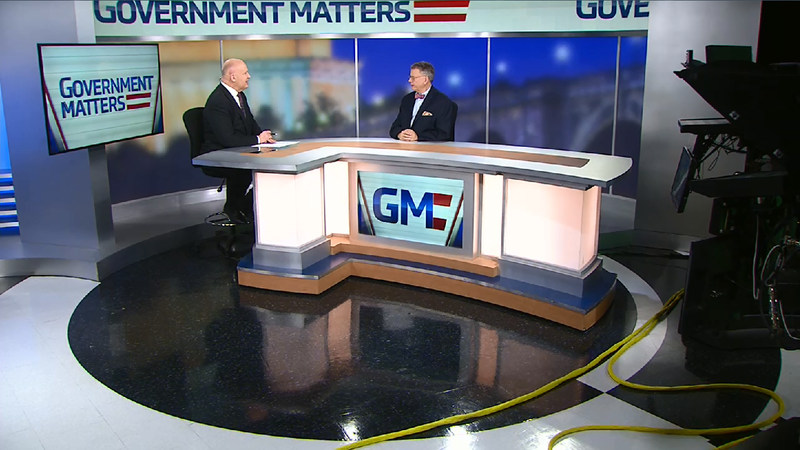 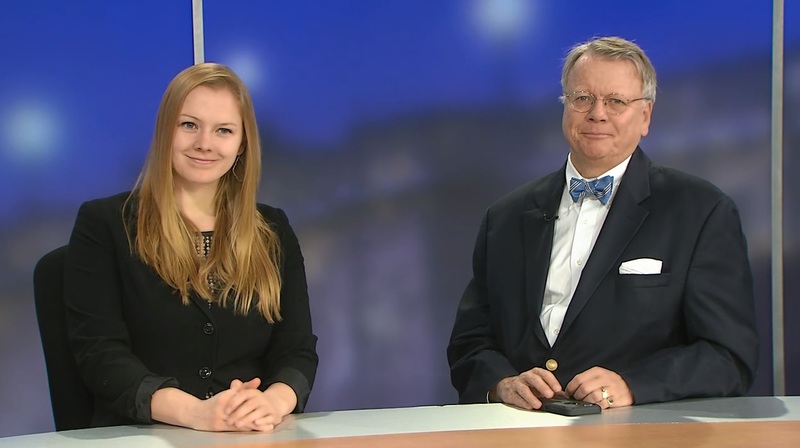 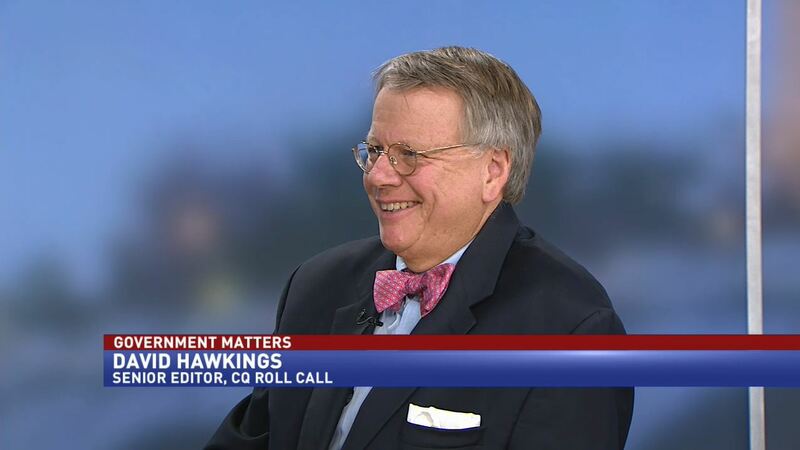 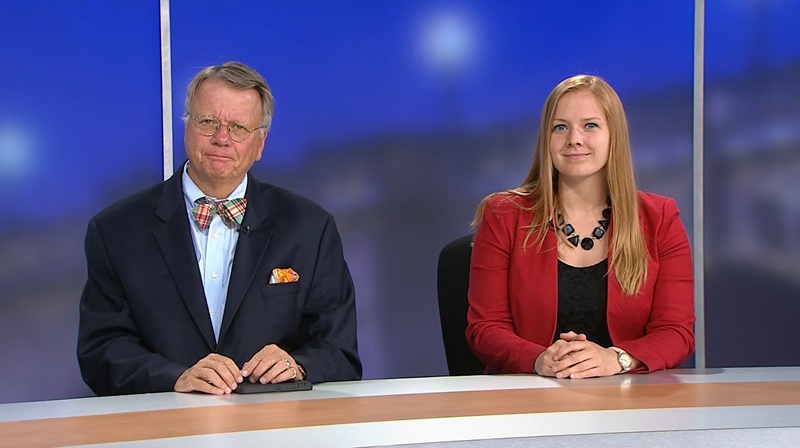 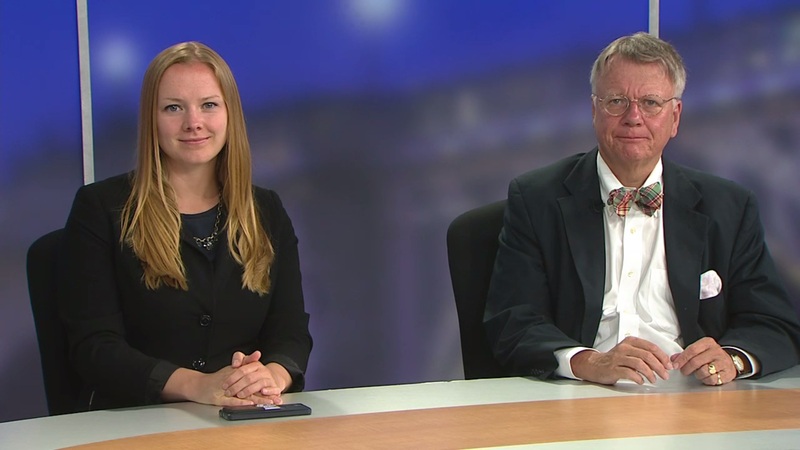 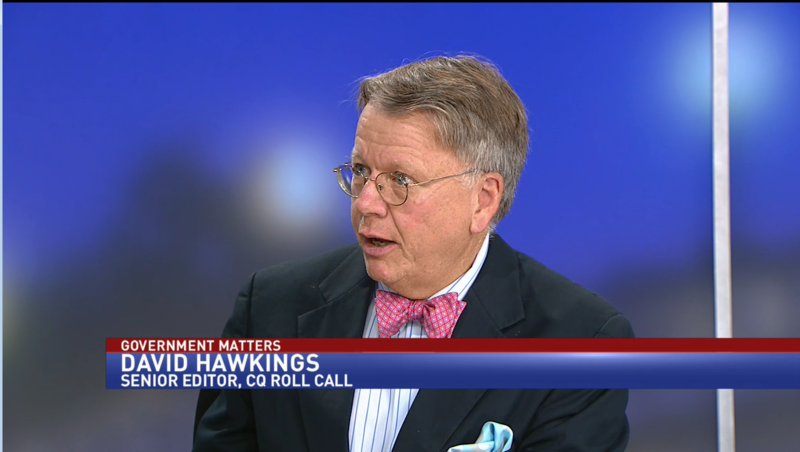 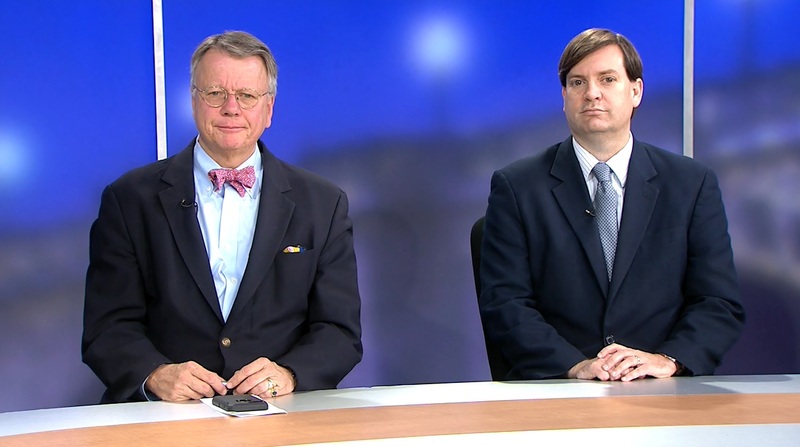 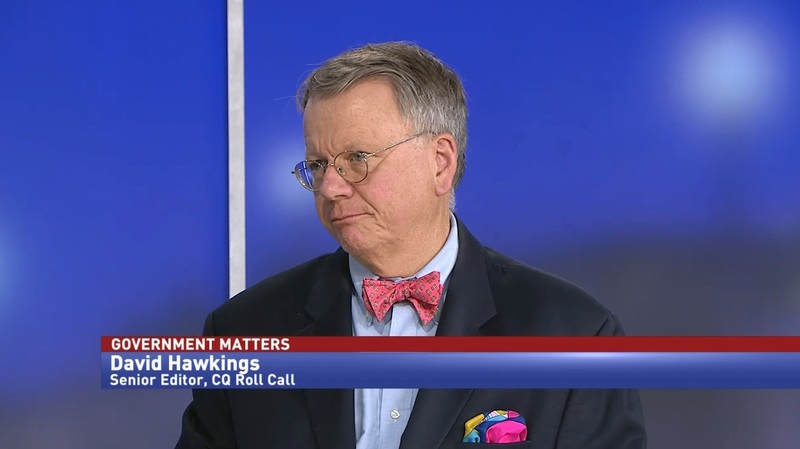 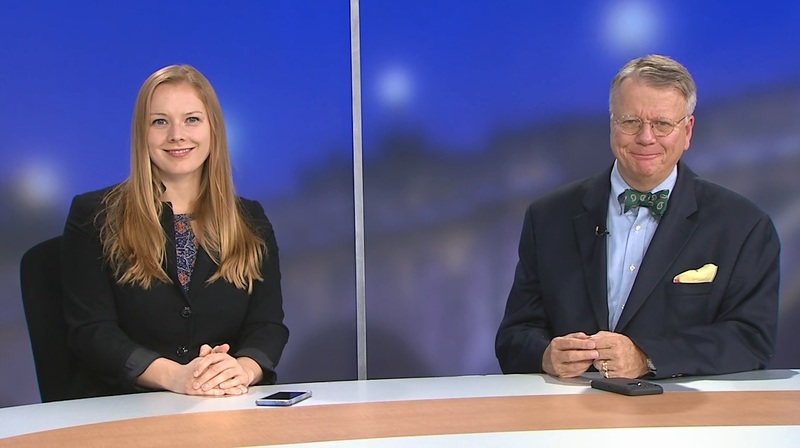 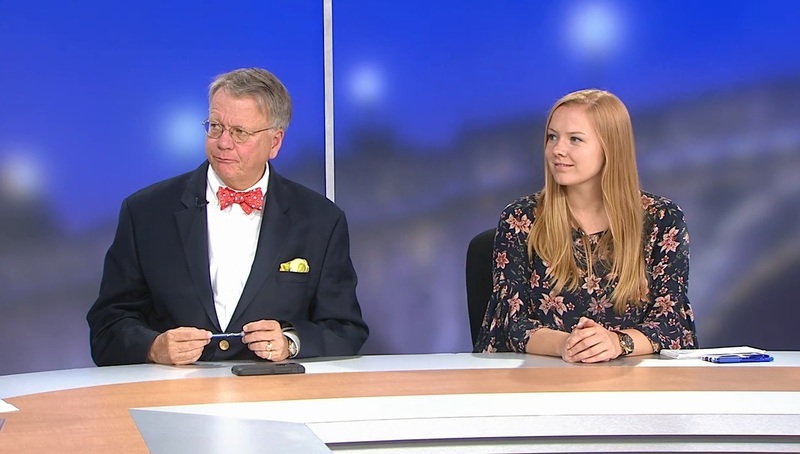 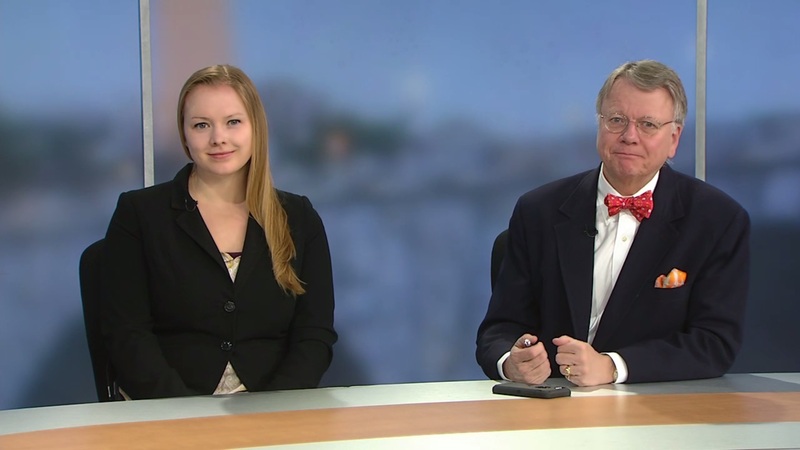 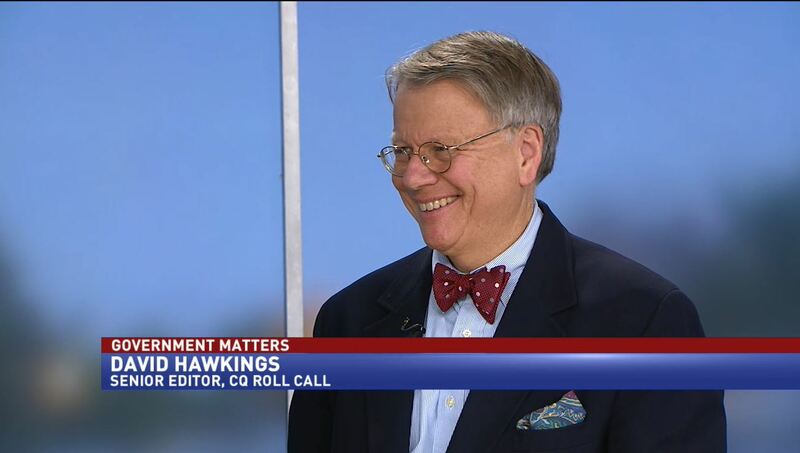 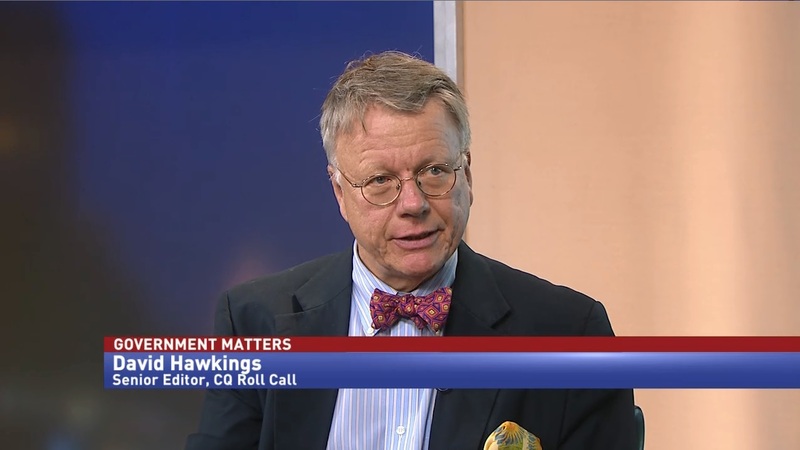 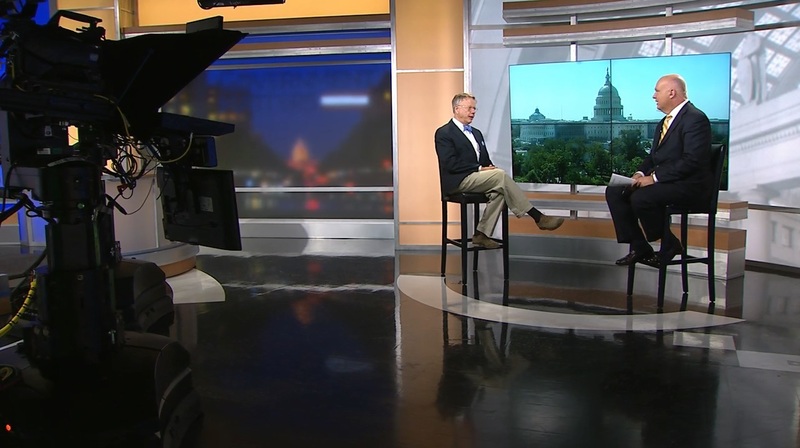 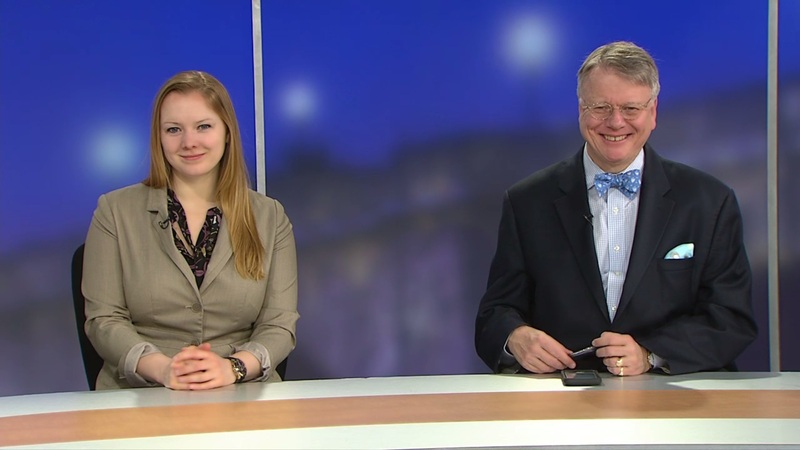 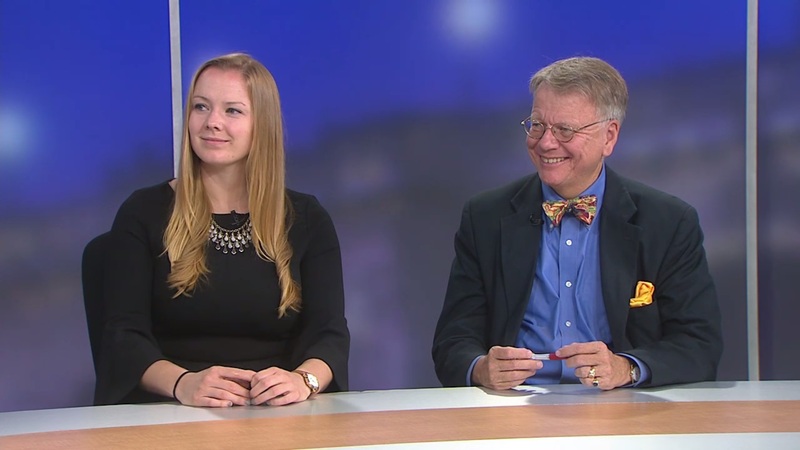 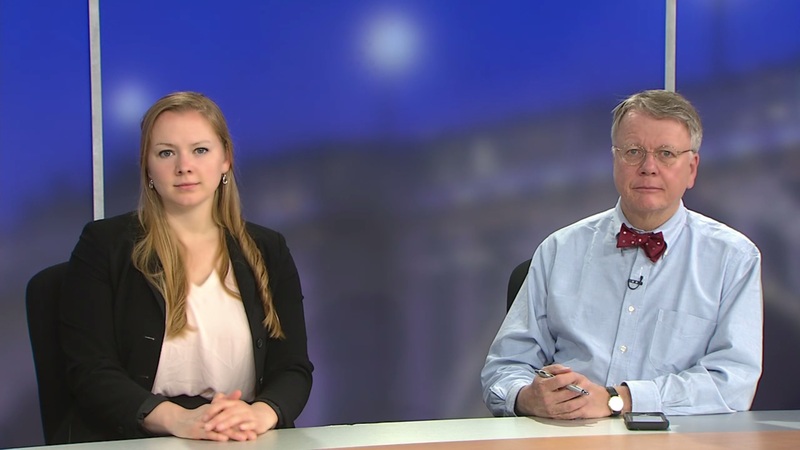 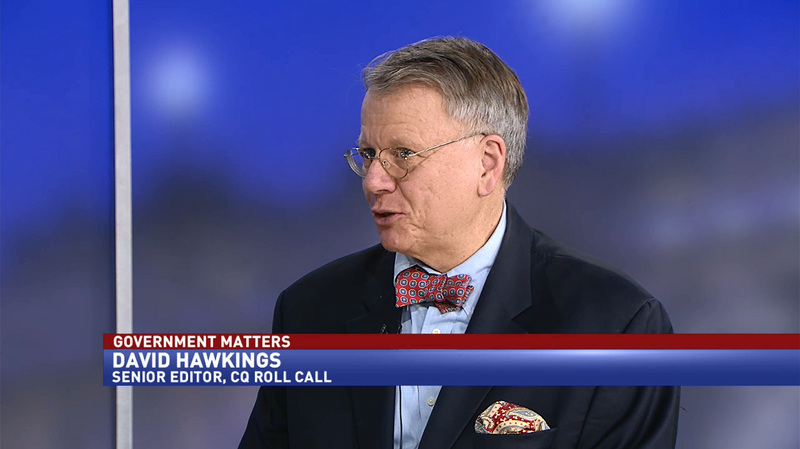 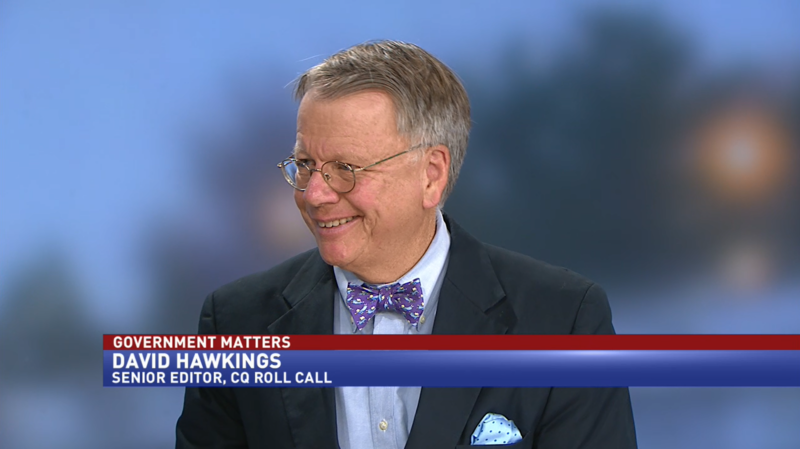 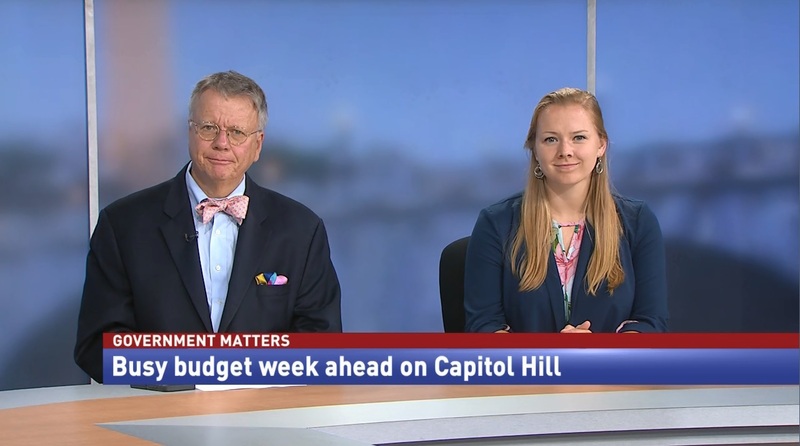 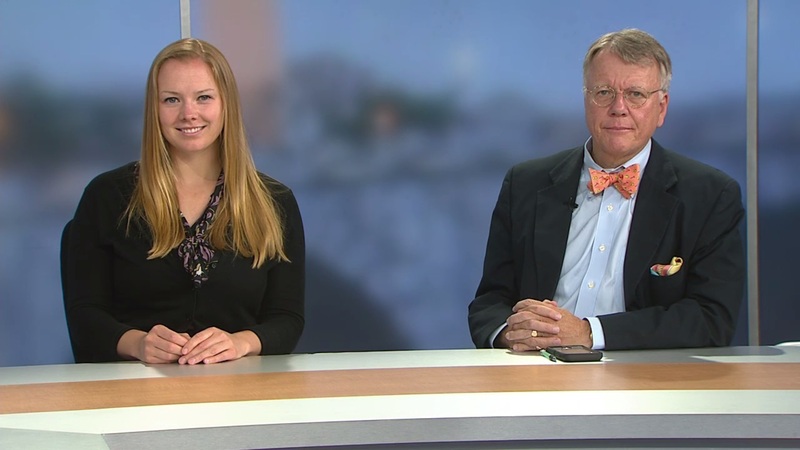 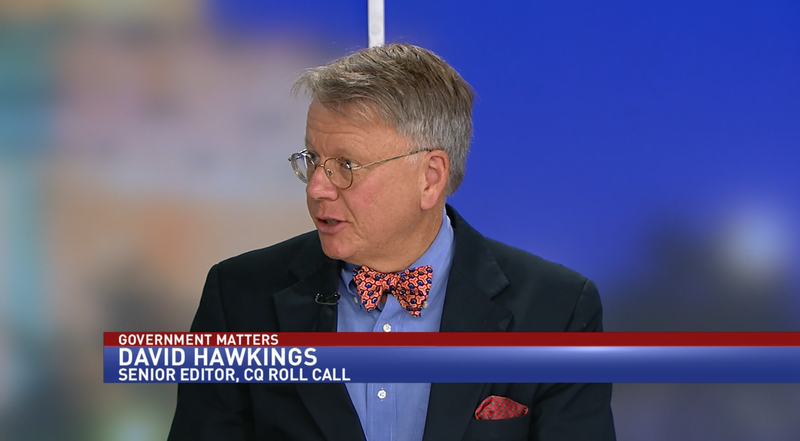 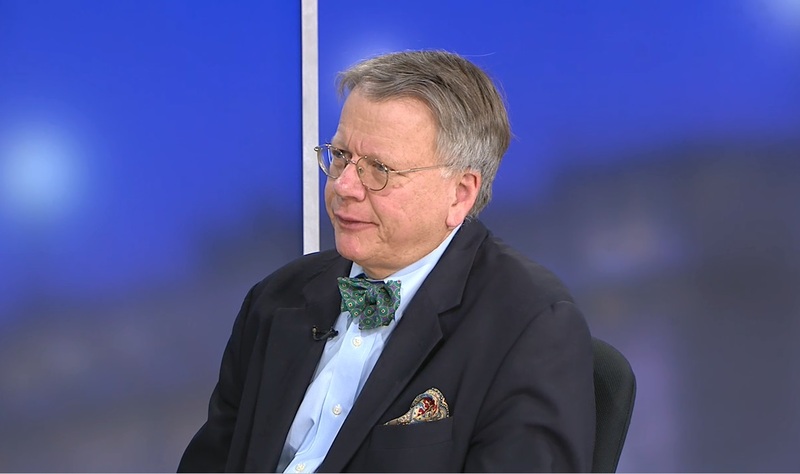 David Hawkings, senior editor at CQ Roll Call, discusses the major deadlines before Congress this week. 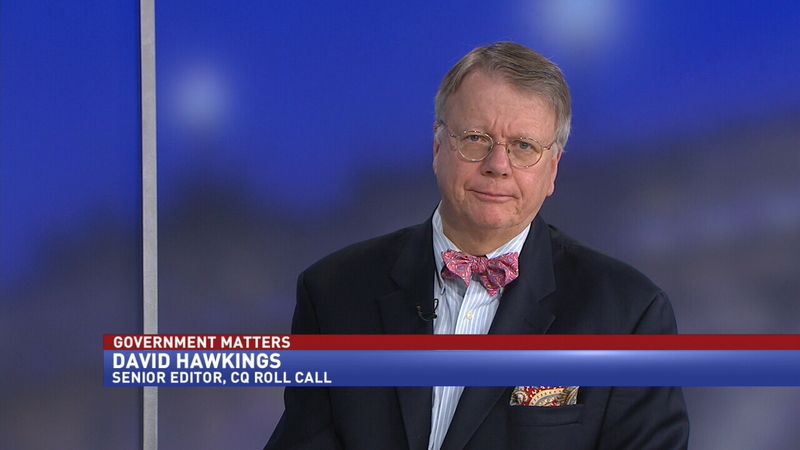 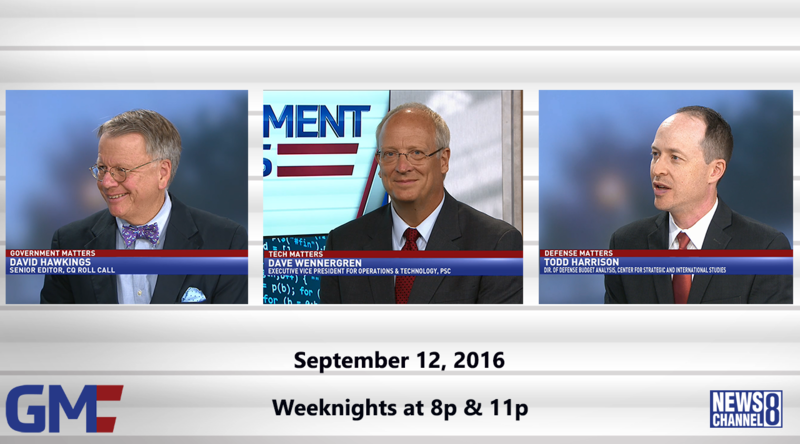 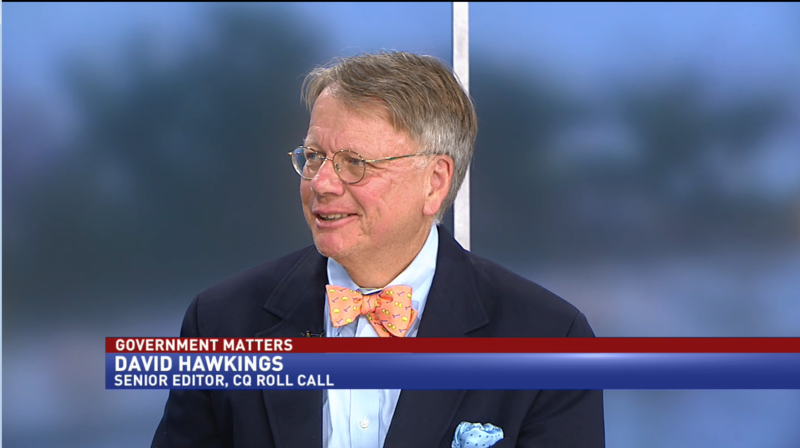 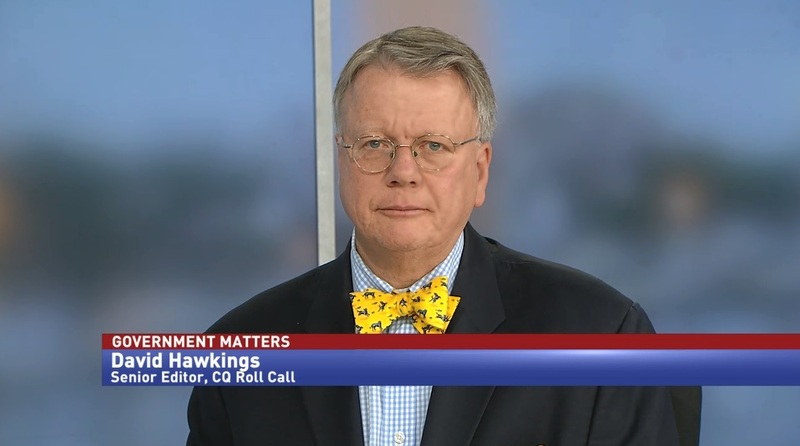 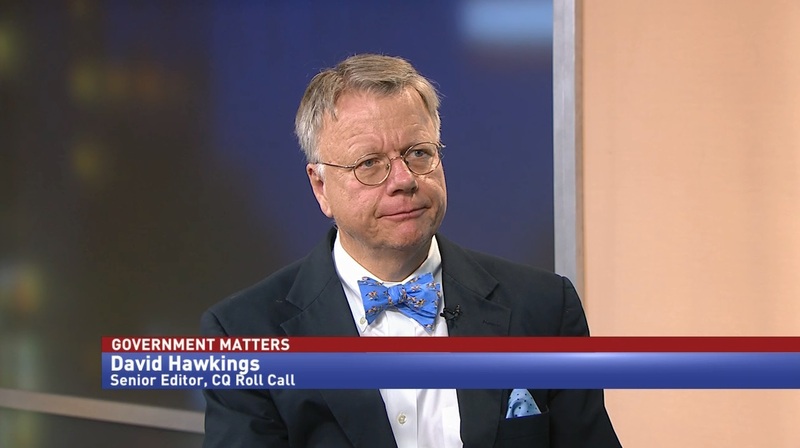 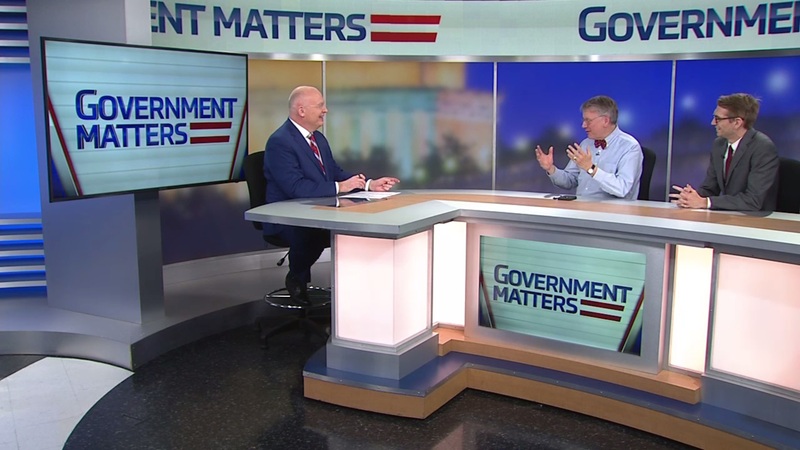 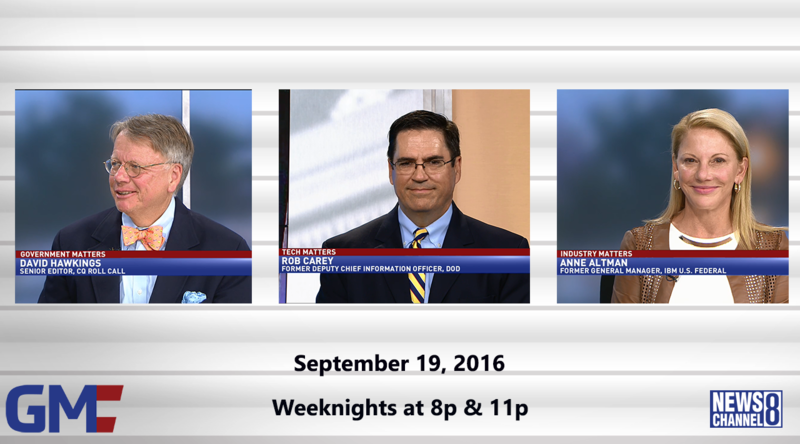 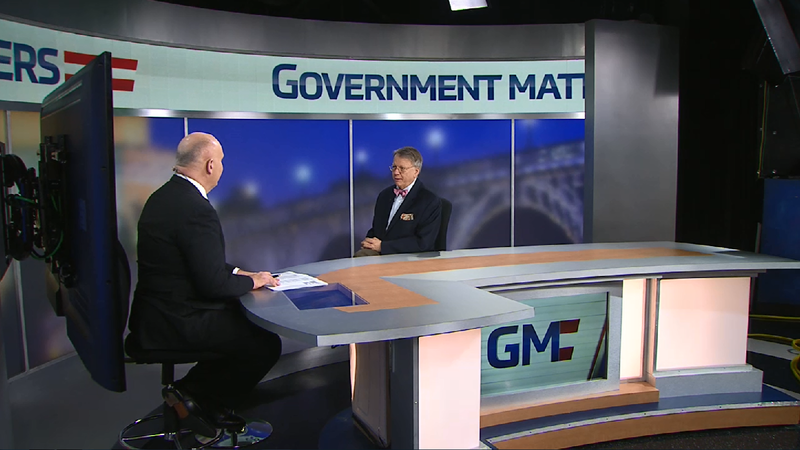 David Hawkings, senior editor at CQ Roll Call, discusses how down ballot elections will impact the federal government. 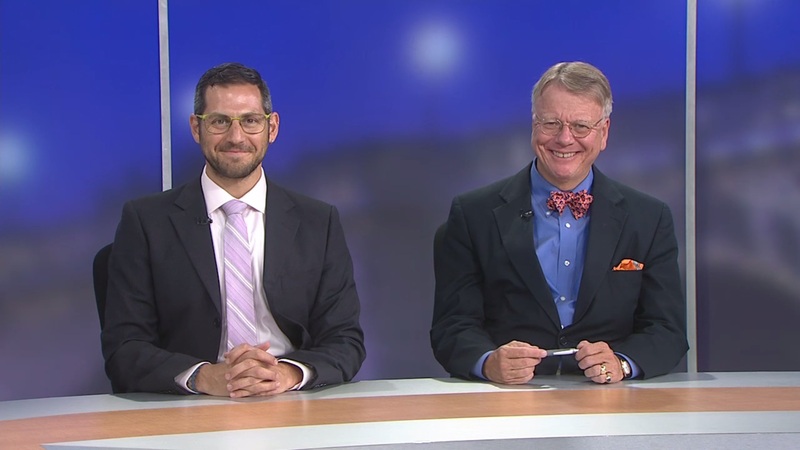 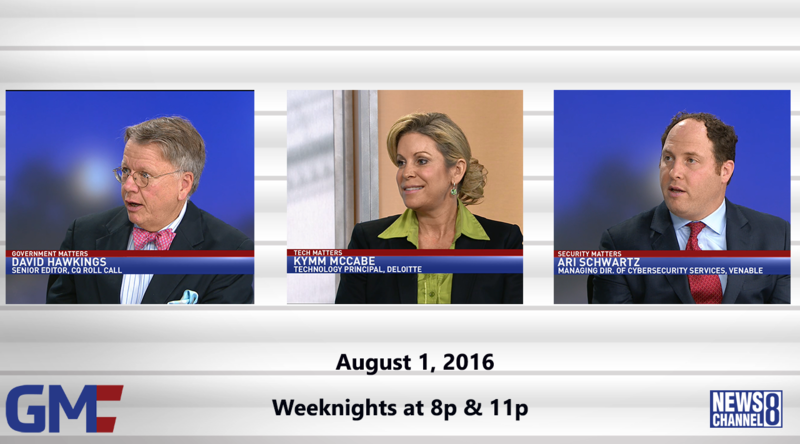 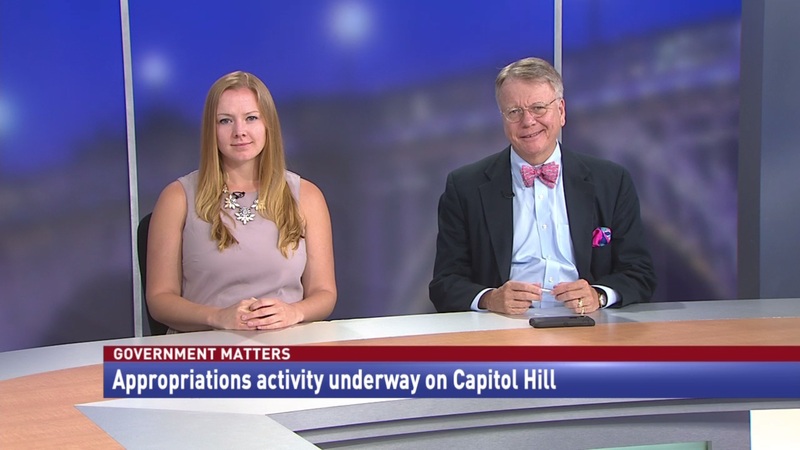 What happens on Capitol Hill in August? 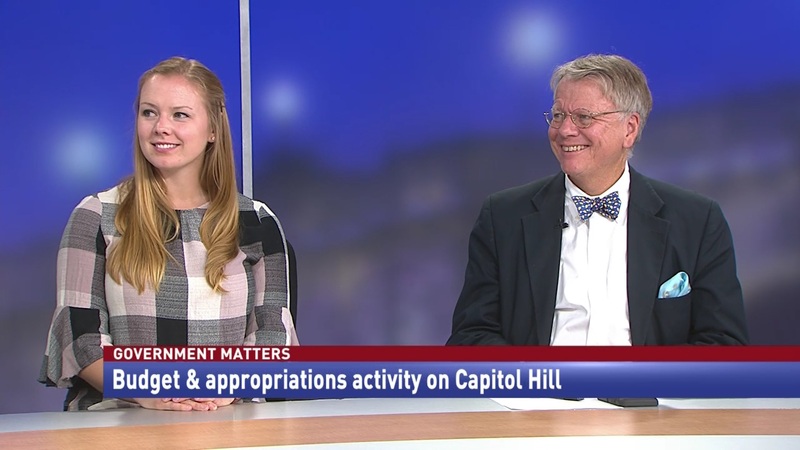 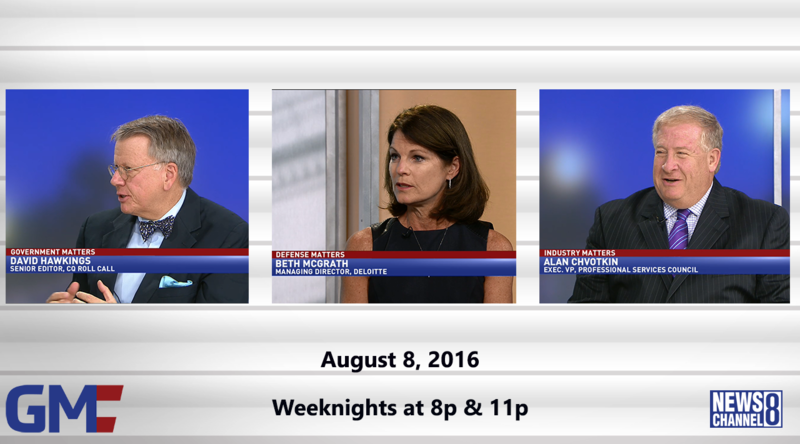 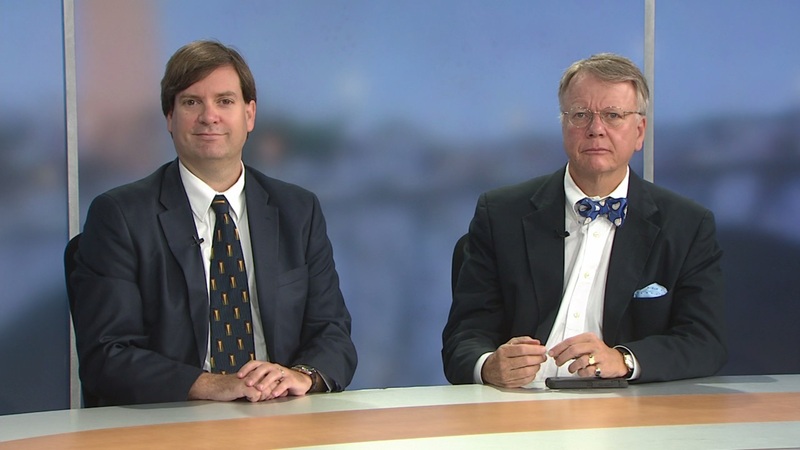 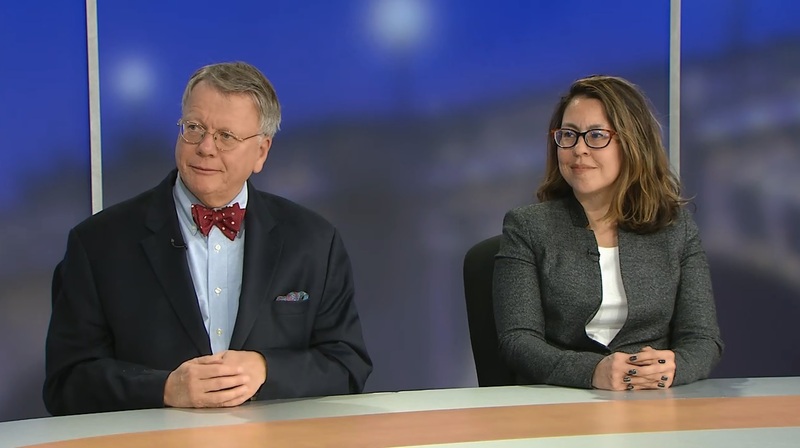 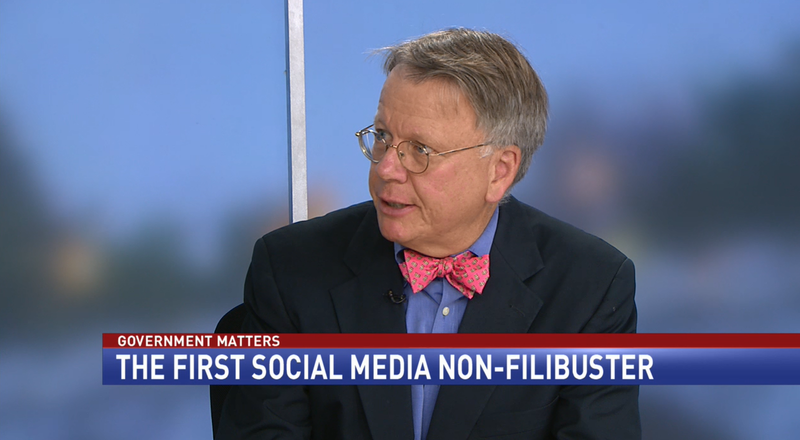 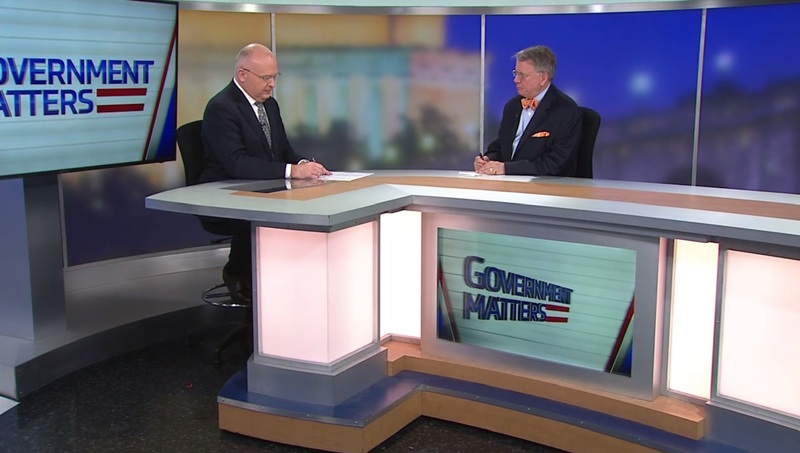 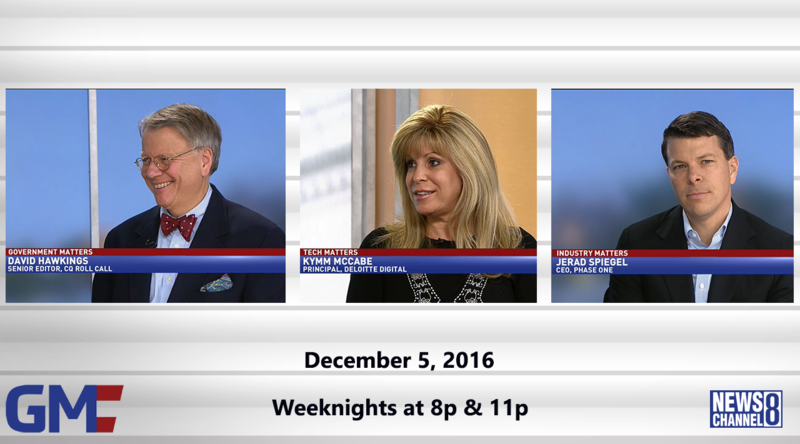 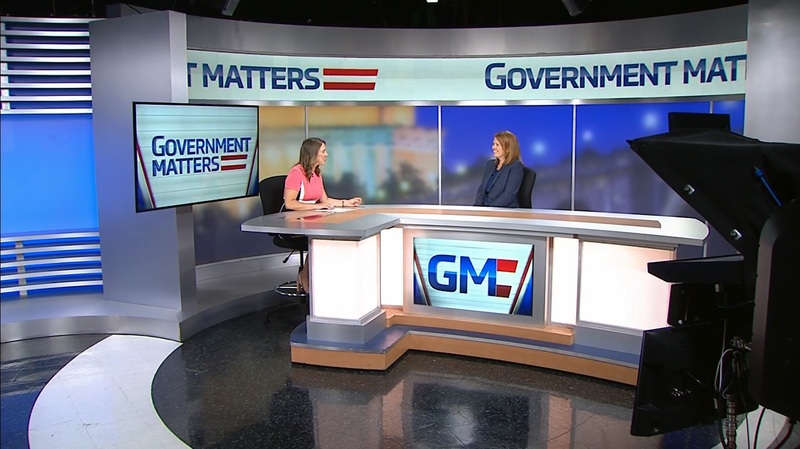 Will there be increased agency oversight on Capitol Hill?